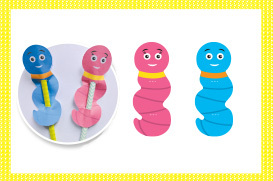 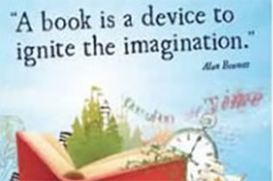 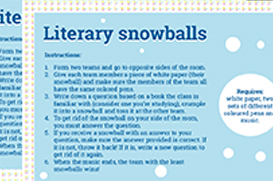 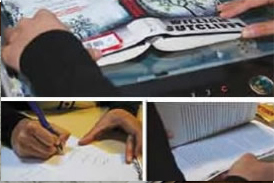 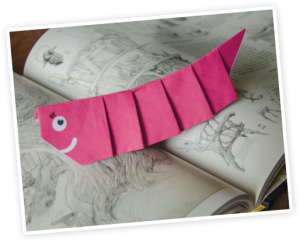 Discover, download and enjoy fun, free literary-based activities and resources! 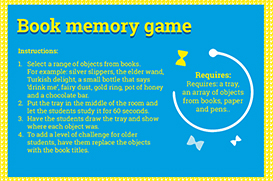 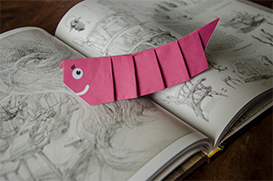 Make your own origami bookworm! 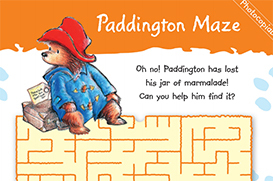 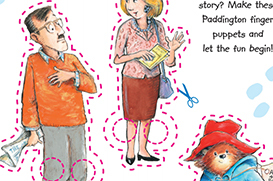 Find your way out of the Paddington maze! 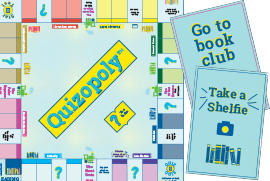 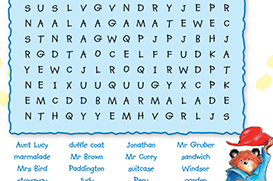 Download the instructions, board and cards to play ‘Quizopoly’! 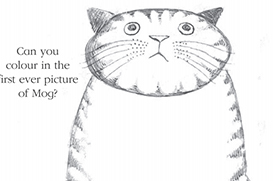 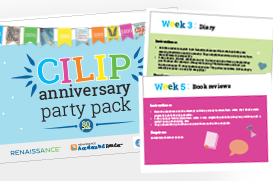 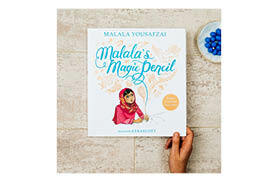 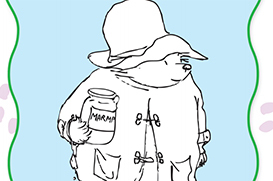 Celebrate the CILIP Carnegie Medal and CILIP Kate Greenaway award anniversaries! 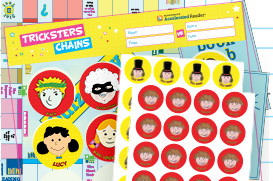 Download everything you need to play ‘Tricksters Chain’! 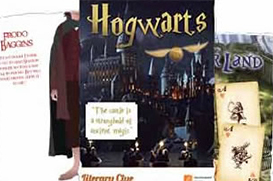 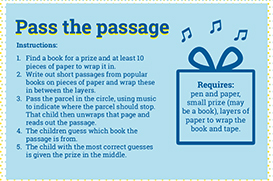 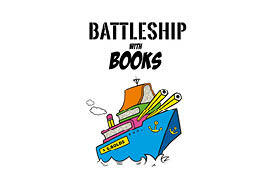 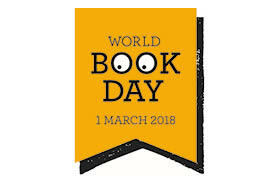 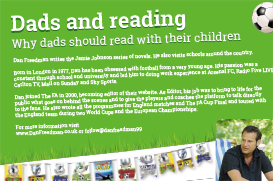 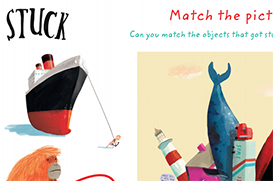 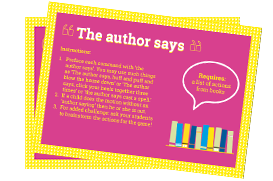 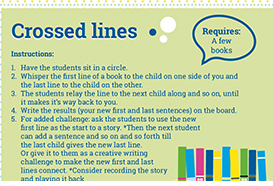 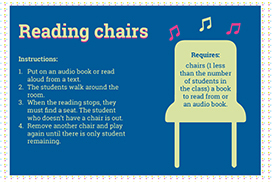 Take a mini-quiz on a World Book Day book or shortlisted CILIP Carnegie title!